"I intend a world where they can be fearlessly themselves." 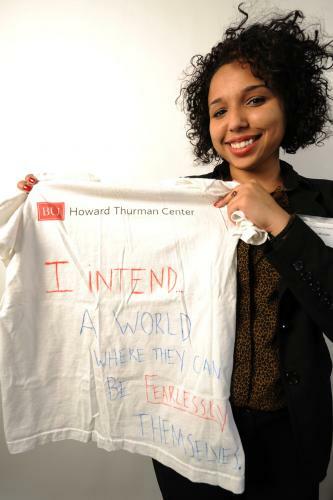 We asked Boston University 'What world do you intend for our children?' Ivy gave the most popular response.